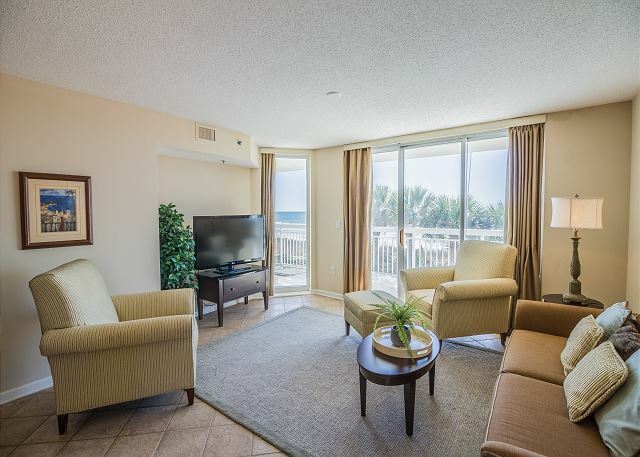 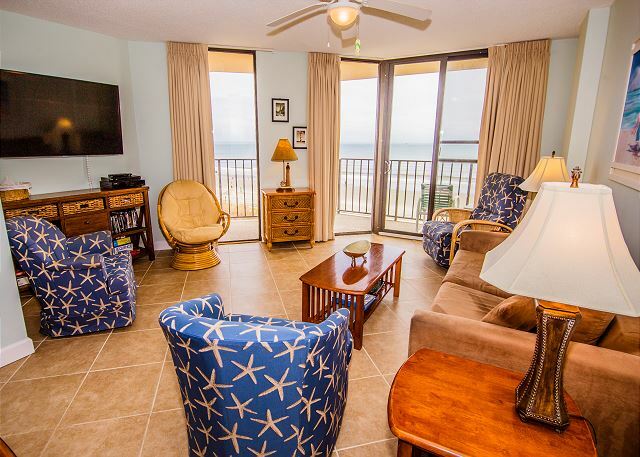 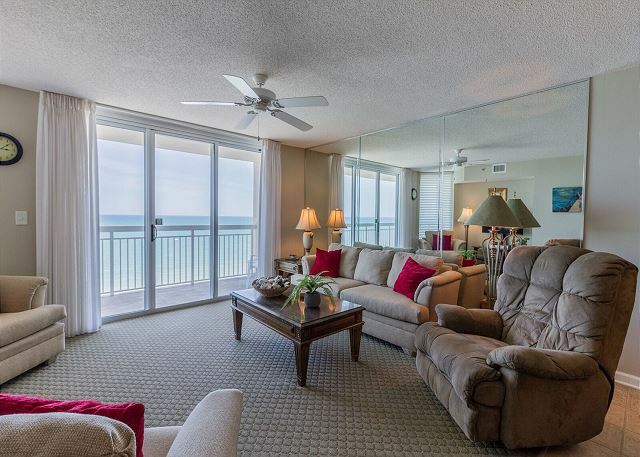 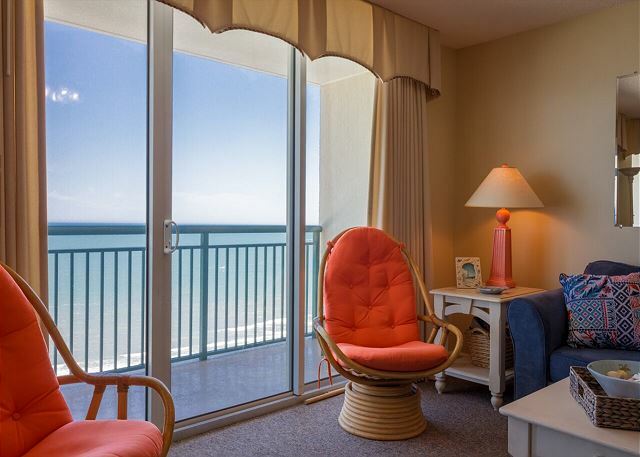 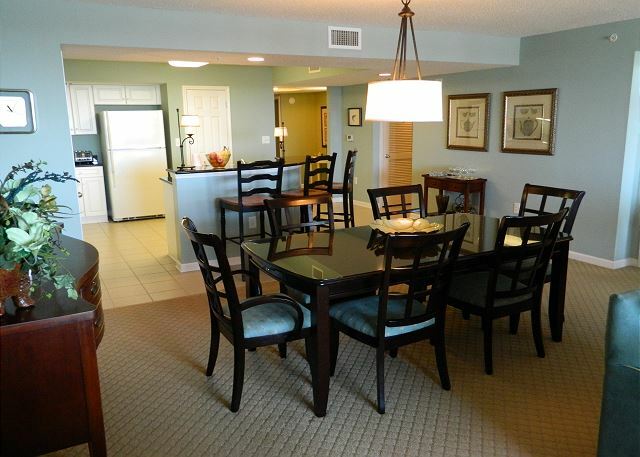 This spacious townhouse will fit the bill for a great vacation! 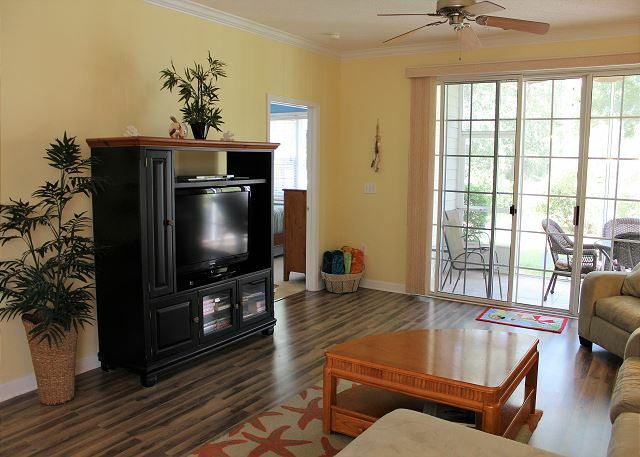 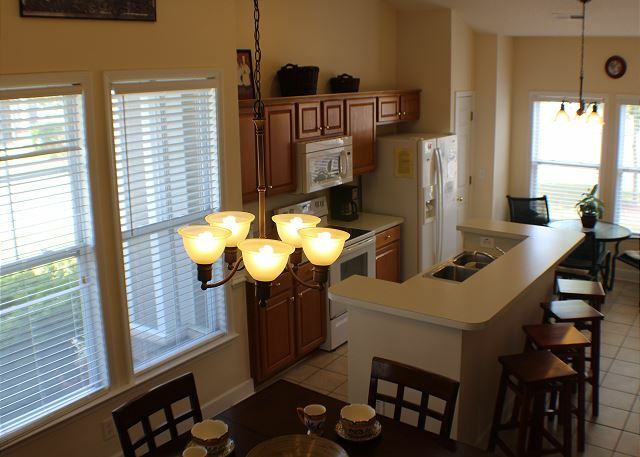 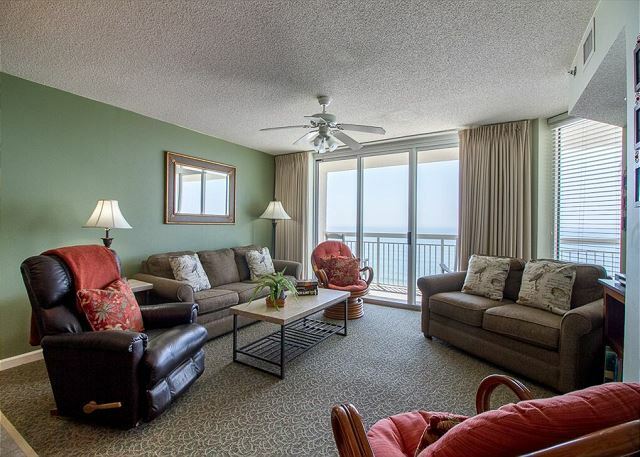 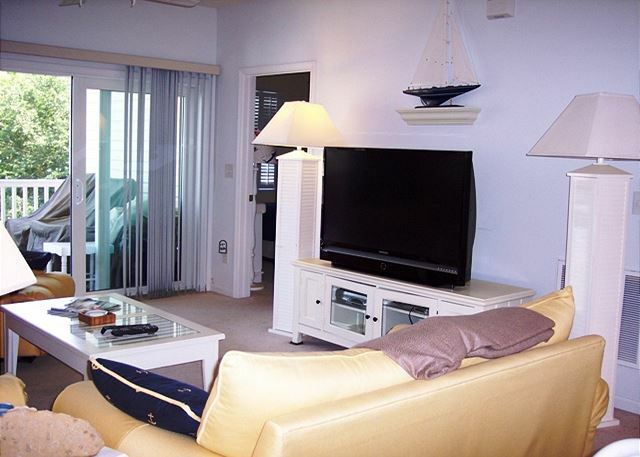 This exceptional townhouse is centrally located to all there is to do in North Myrtle Beach. 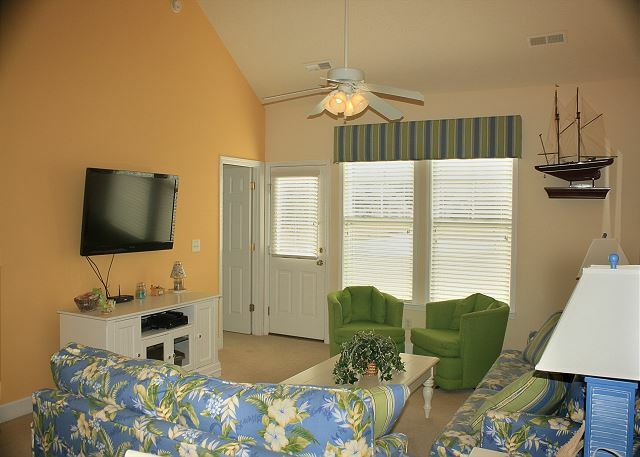 Heron Bay has a community pool, grill & picnic area just a short walk from this property.